Riley is the first of three 5-star properties Crystalbrook Collection will bring to the city over the next 14 months. 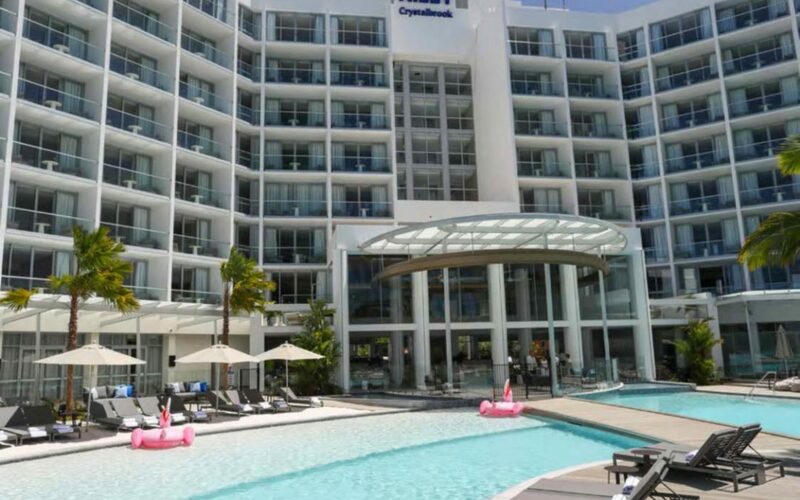 Tourism Tropical North Queensland CEO Pip Close said the opening of the new Crystalbrook Collection hotel was exciting for the region. “It will be a long-awaited drawcard for visitors looking for a new accommodation experience in the region,” she said. 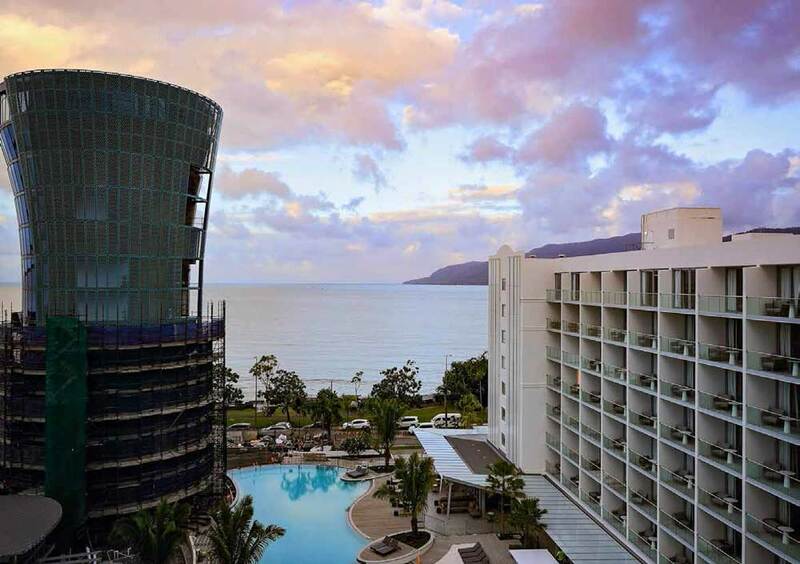 The resort features 311 rooms and suites, a 1000 sqm swimming lagoon; three themed restaurants and bars; and conference and events space for up to 400 across the east and west wings.